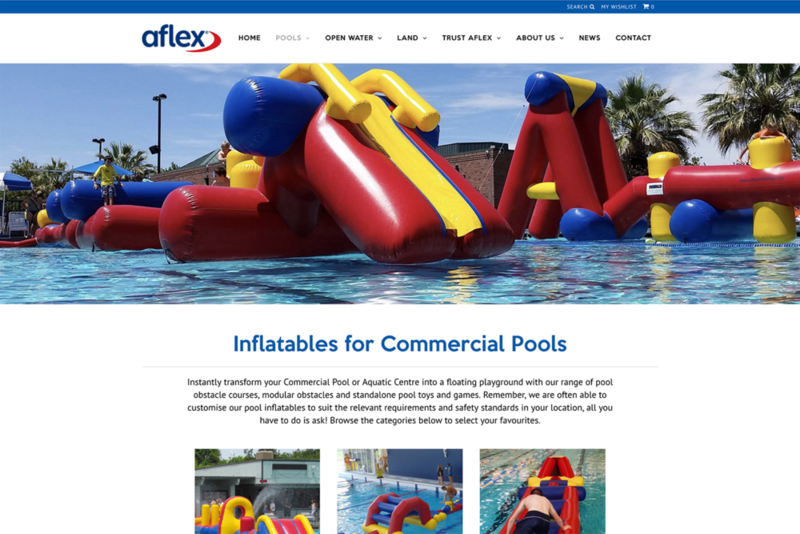 Founded in 1993 Aflex is a Nelson based business exporting inflatable equipment for pools, camps, resorts, aquatic parks and more to 18 countries. 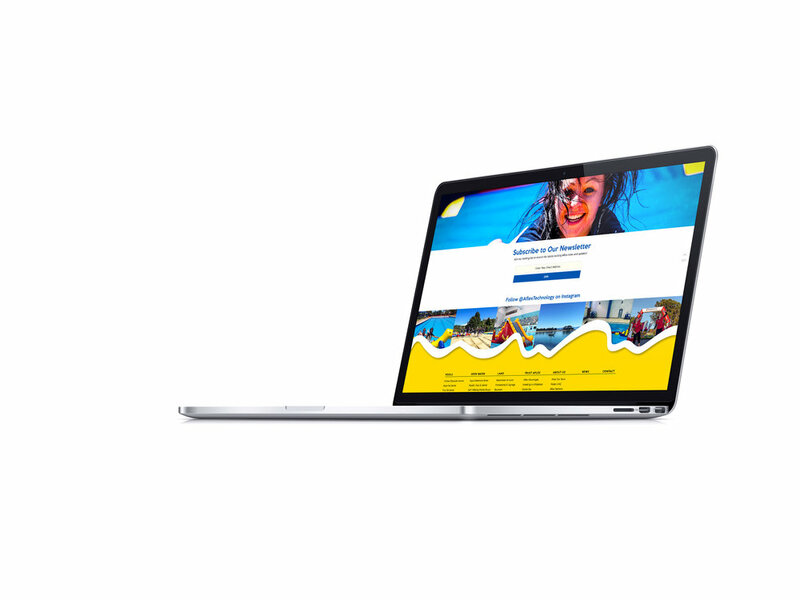 Aflex wanted a visually rich website that gave visitors the ability to explore their range and get a feel of the fun their products deliver. 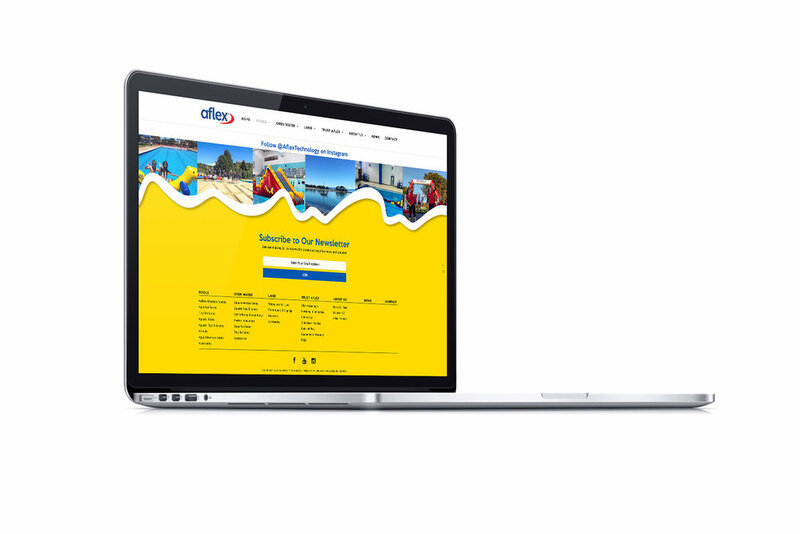 UpShift developed a new Aflex website using the Shopify platform. Visitors can read about case studies, learn about Aflex, or browse their extensive product catalogue.